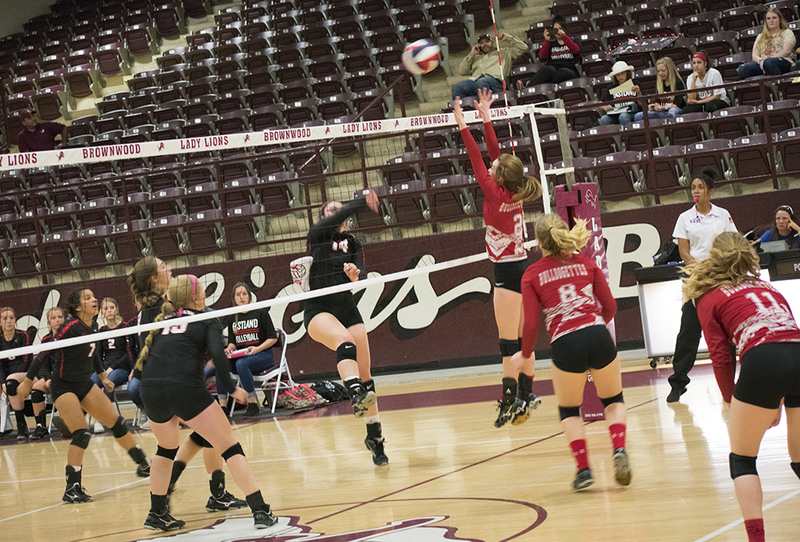 Brownwood - The Bulldogettes ended their season Tuesday night after facing the No. 1 seed in District 6, the Eastland Lady Mavs, in a Bi-District playoff game. Coahoma fell in three sets 25-21, 25-16, 25-17. On offense, MaKynlee Overton led the way for Coahoma. The sophomore recorded 7 kills in the game followed by senior Paige Atkins with 3. Seniors Jaydan Mann and Cassie Grant powered out an ace a piece. Mann and senior Julia Mashburn both had 5 assists a piece. Kills: MaKynlee Overton, 7; Paige Atkins, 3; Kirah Kimball, 2; Cailtyn Corley, 1; Ashley Romero, 1; Julia Mashburn, 1. Aces: Jaydan Mann, 1; Cassie Grant, 1. Blocks: Corley, 2; Atkins, 1; Romero, 1; Overton, 1; Mashburn, 1. Assists: Mashburn, 5; Mann, 5; Corley, 1; Julia Cortez, 1. Digs: Overton, 4; Grant, 3; Mashburn, 2; Romero, 2; Corley, 1.